Make your birthday wishes more interesting and special. Get happy birthday cakes with name and photo of the celebrant. Bring a big smile on their face. No time and skills requried for unique and special birthday images. You just need to enter name of the celebrant and their photo. 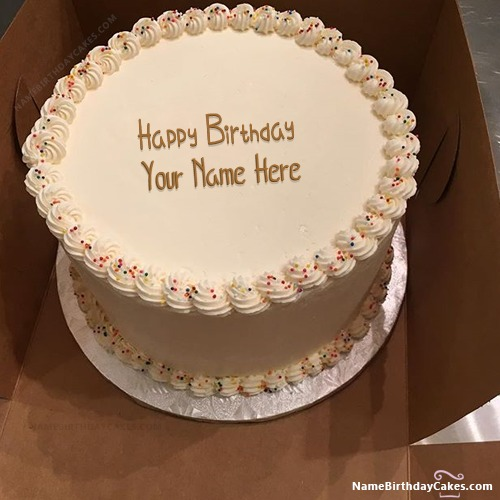 You will get name birthday image in a minute. Try once, that will make your wishes more wonderful.